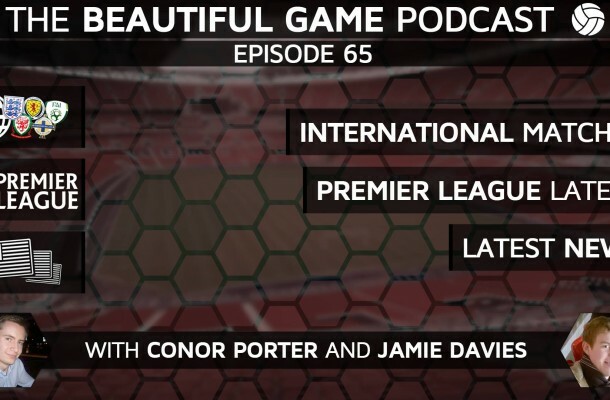 Conor and Jamie talk about last week’s International games including England’s games against Germany and the Netherlands, and Wales’ games against Northern Ireland and Ukraine and ask if any players have missed their chance to be on the plane for the Euros in France this summer. They also talk about the Premier League games coming up this weekend including Norwich vs Newcastle, Liverpool vs Tottenham, and Leicester vs Southampton. Please like and subscribe to us on iTunes and to our SoundCloud and YouTube channels.